(Bass Instruction). 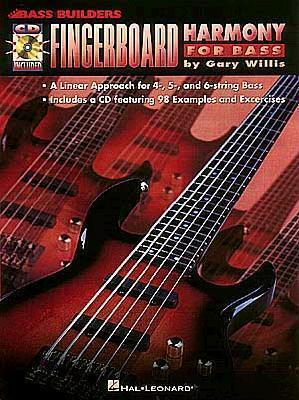 A comprehensive source for learning the theory and geometry of the bass fingerboard by one of today's leading players and instructors. Includes: 99 audio examples and exercises, hand positions, key centers, the linear approach, and more! Audio features Gary Willis demonstrating 99 examples and exercises. It's accessed online for download or streaming and includes PLAYBACK+, a multi-functional audio player that allows you to slow down audio without chaning pitch, set loop points, change keys, and pan left or right.